TJS Collectibles is an online Toy retailer and authorized dealer for Safari LTD, Schleich, Daron Worldwide Trading Airplanes/Toys, Gemini Jets, Skymarks, FDNY, NYPD and much more. You may have seen Safari LTD products before and wondered where you could pick up a few for your collection. Now you have it at TJS Collectibles. Look at the great details on these Safari LTD toys! You can easily see their claws, horns, teeth! All of the great things that make dinosaurs super fun to play with, are cast in plastic with these great toys! No more playing with dull plastic dino's that you aren't even sure what species they are from. These are exceptional dinosaurs, with each name tagged around it's neck. 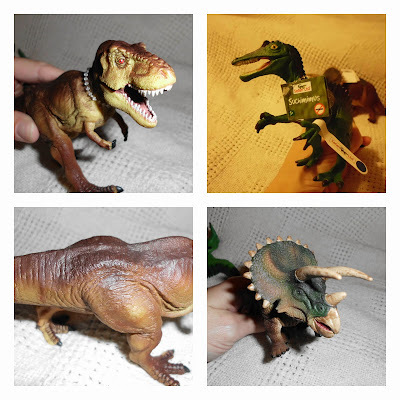 You can find just about any dinosaur at the TJS Collectibles website. Free Shipping of $30 or more. Now is the time to stock up on fantastic replica's for the holiday season. They also have insects, sea life, snakes, horses, farm life, fairies and more in the Safari LTD collection. TJS Collectibles is an excellent toy store with a huge variety of gifts. 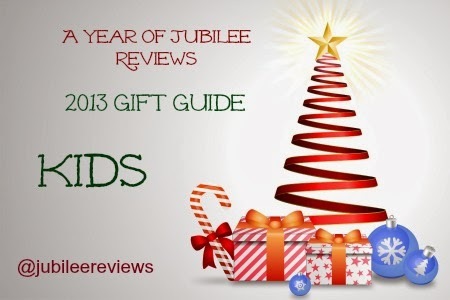 Support small business and toy stores by checking them out this holiday season!